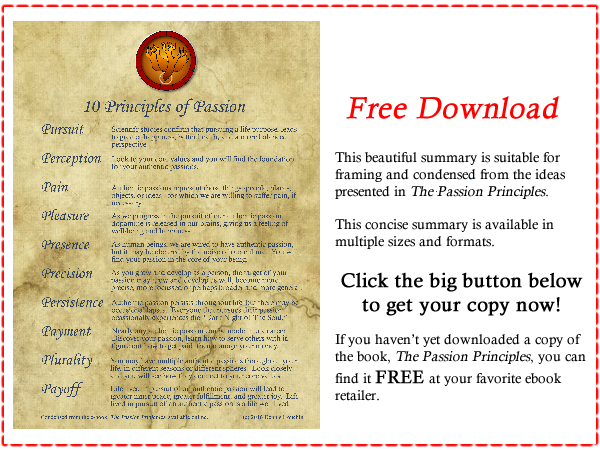 Condensed from The Passion Principles. Suitable for framing. Please enter your email to receive your free download.